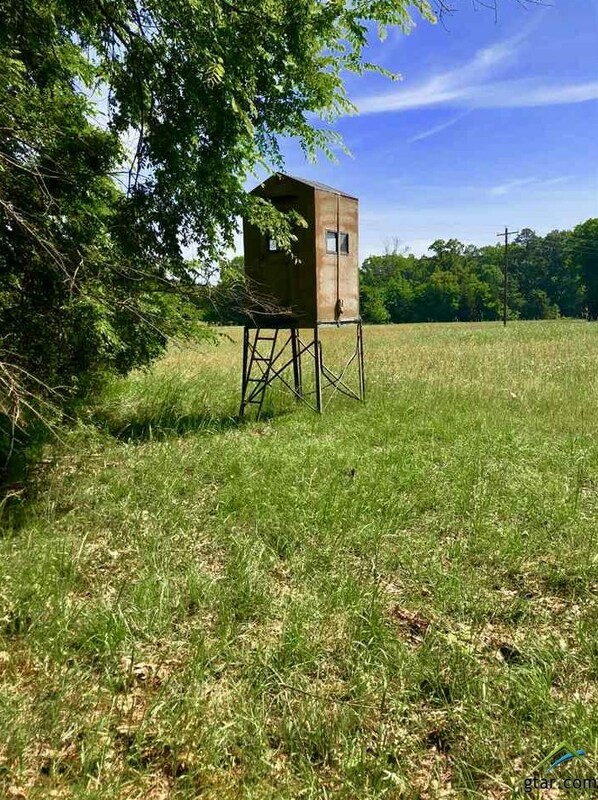 If you are looking for your own place to escape and enjoy the outdoors this is it! 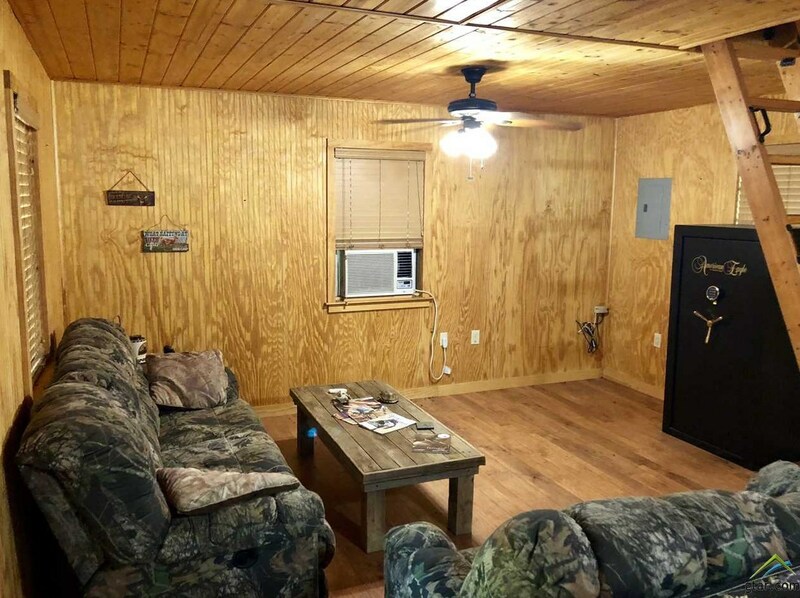 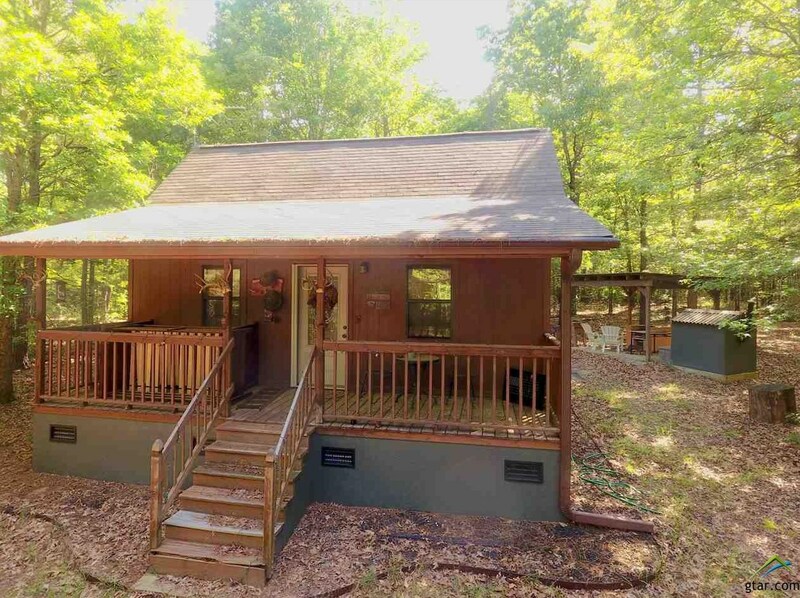 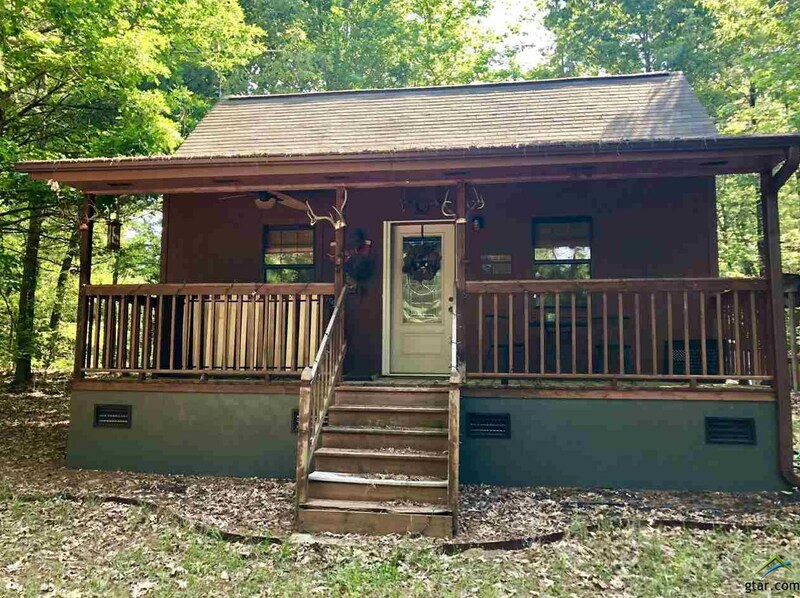 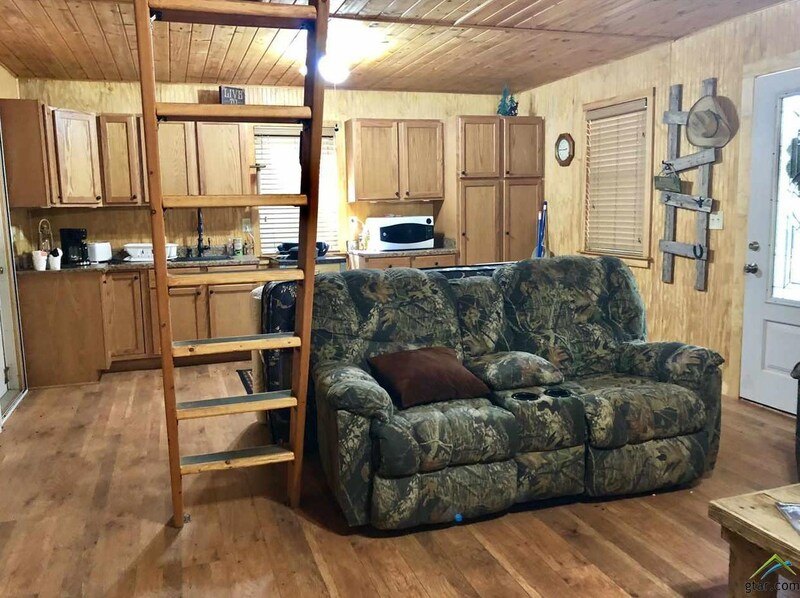 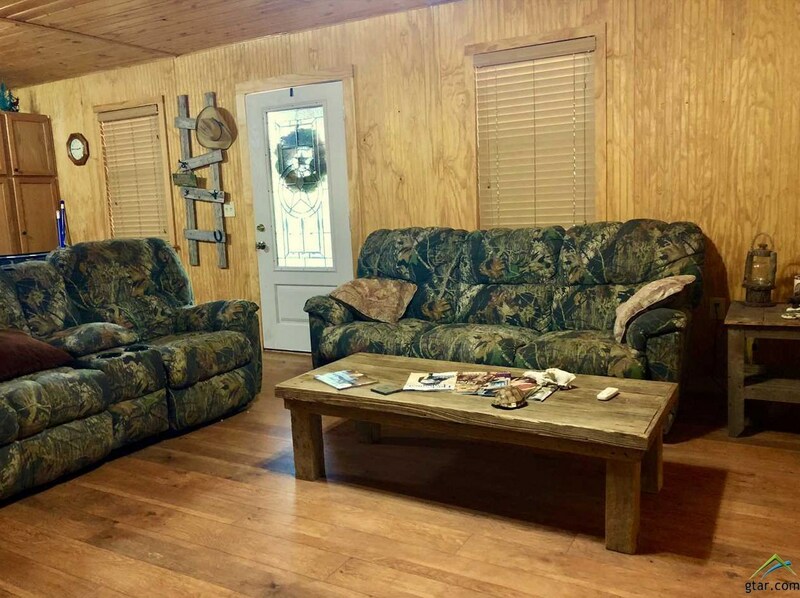 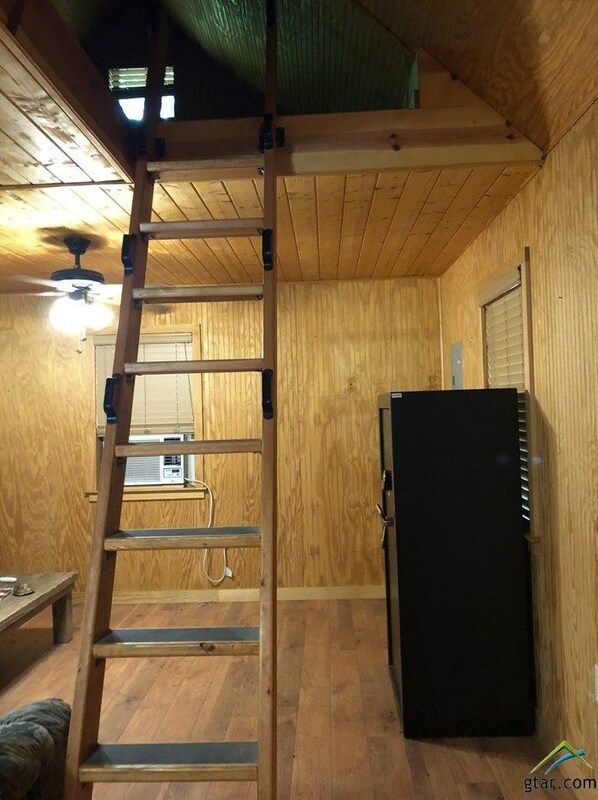 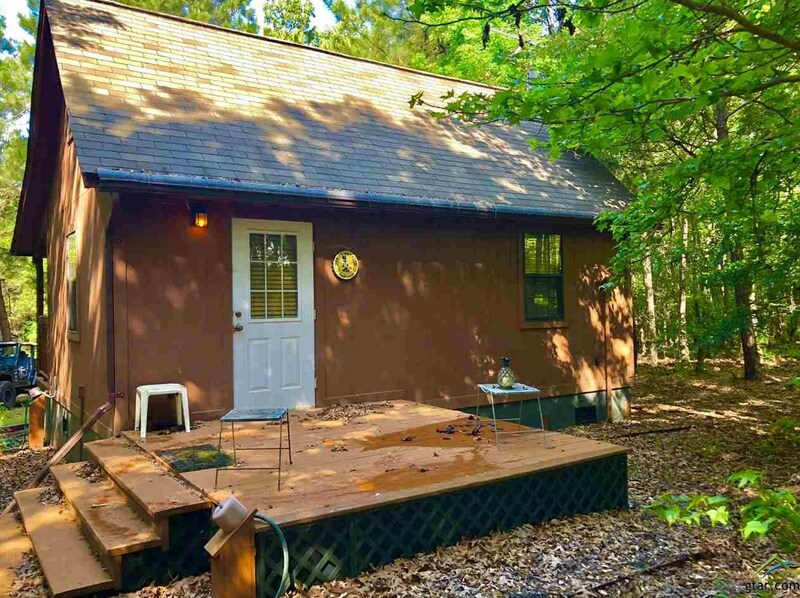 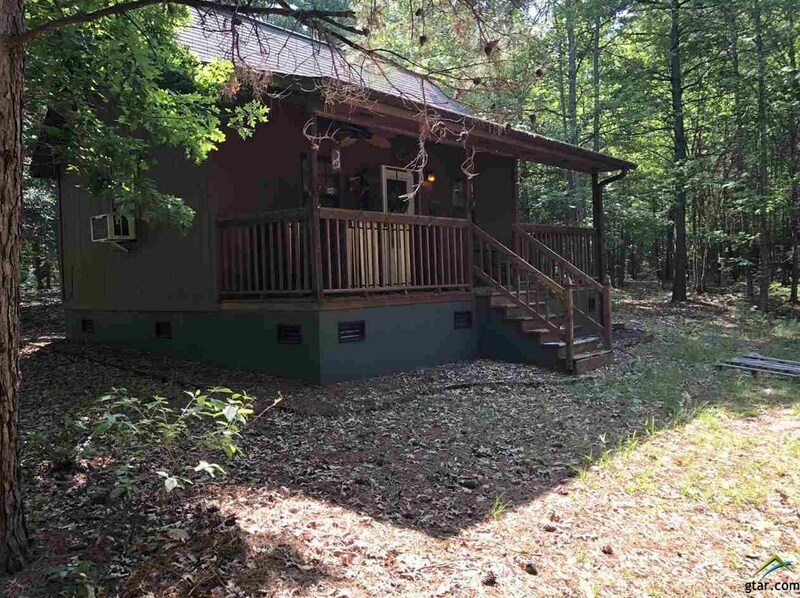 This unique property offers a unique hunting cabin with a living and kitchen area and an upstairs loft. 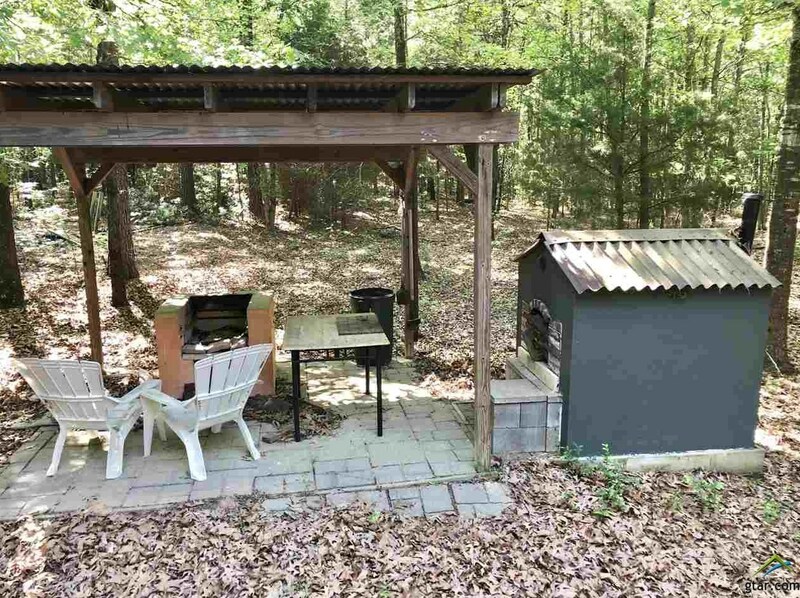 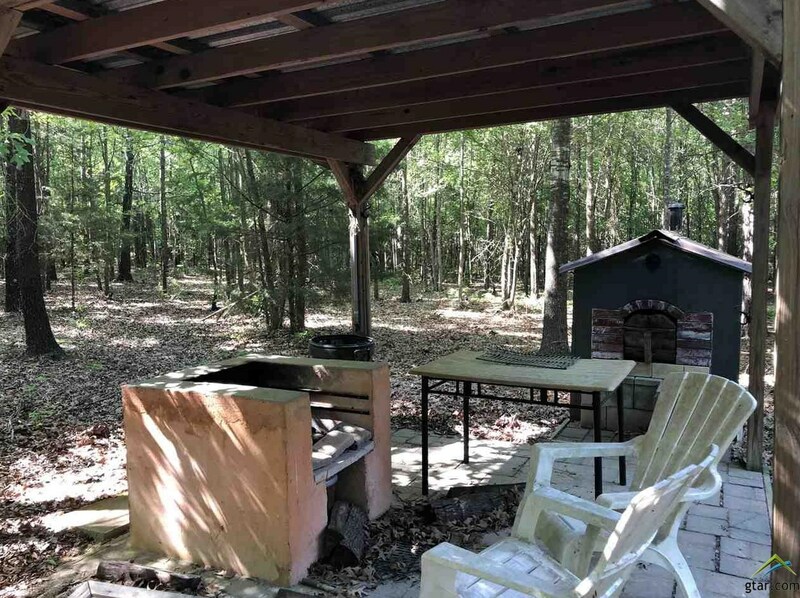 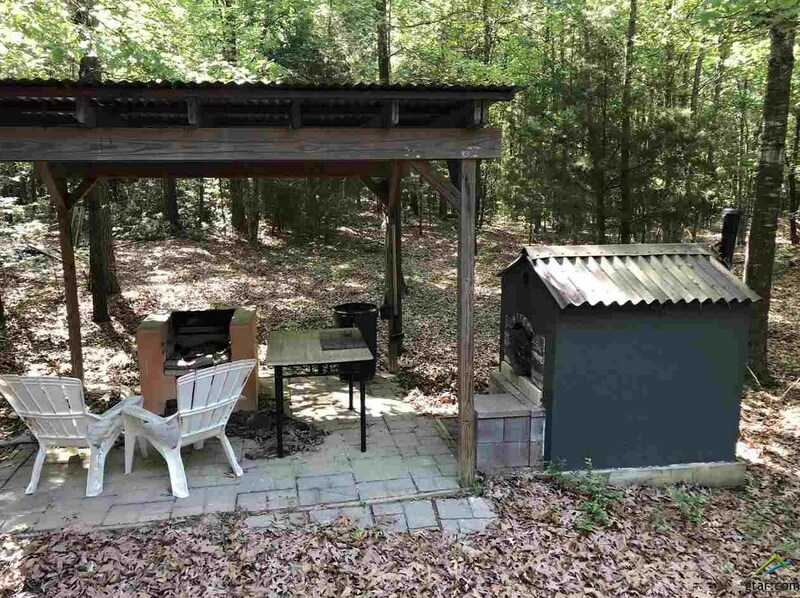 Large outdoor kitchen with outdoor fire pit and Pizza oven. 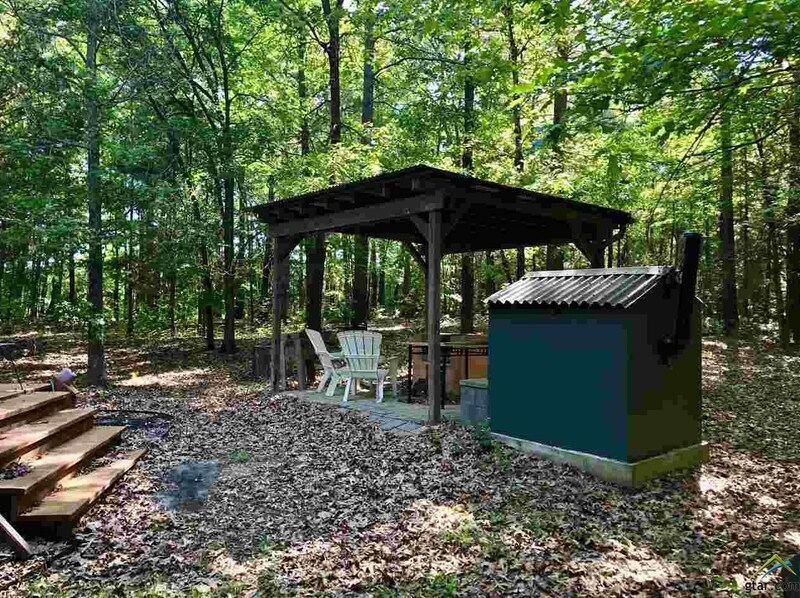 Water well and electricity on site and ready to go! 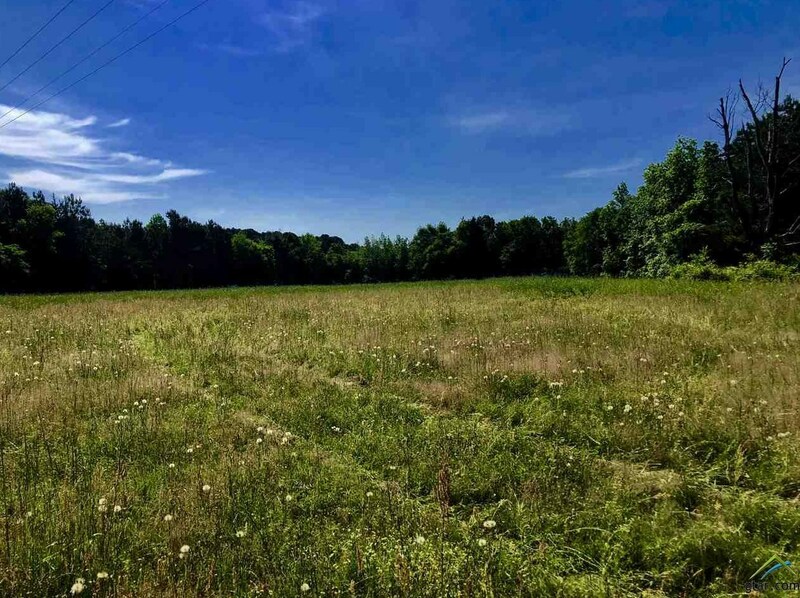 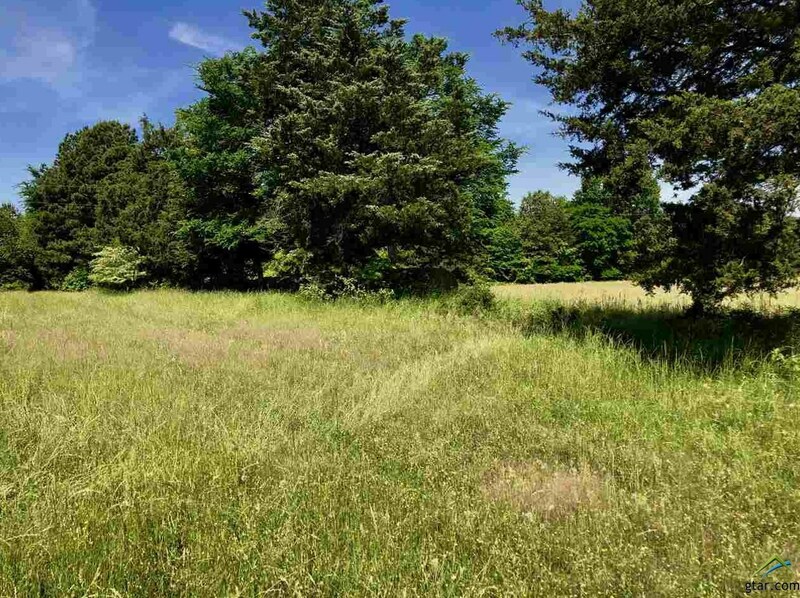 This is a turn key mixed use property with a great hay meadow for hay production or cattle grazing. 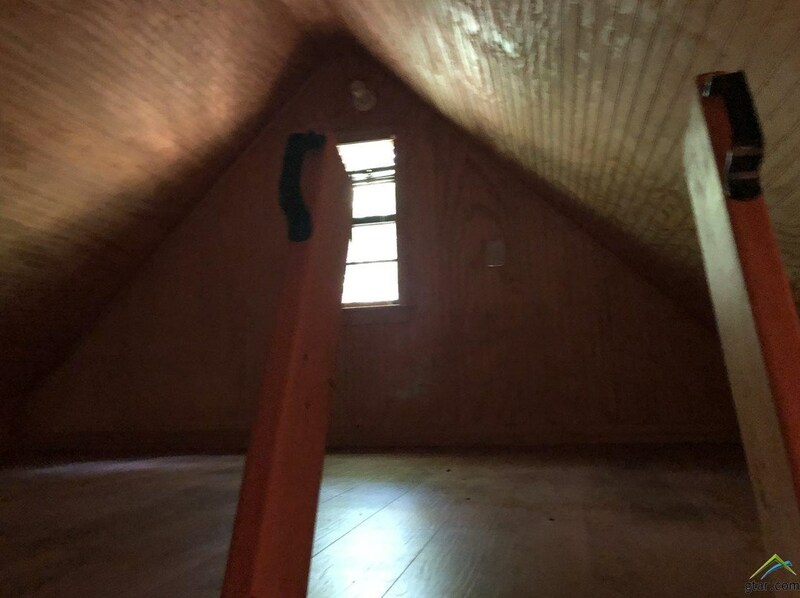 Property also offers a nice stand of mixed pine and hardwood timber. 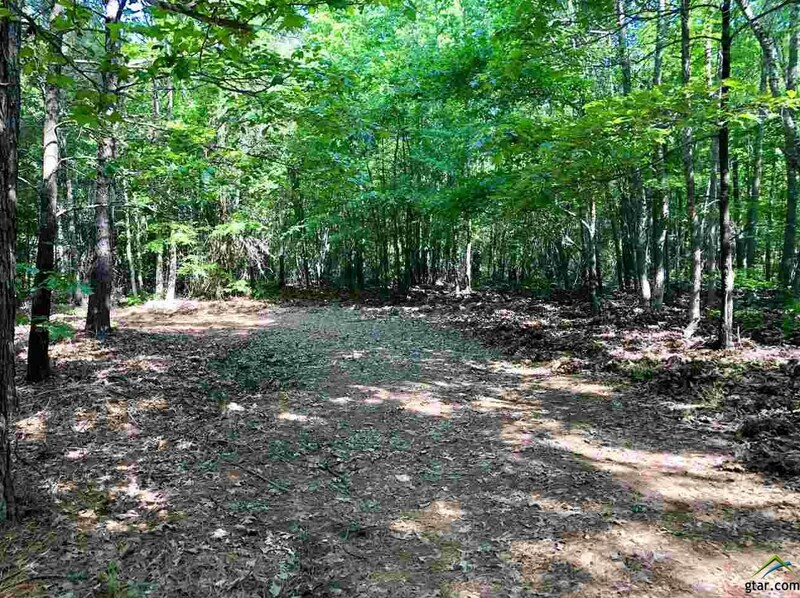 Multiple trails for nature walking, hiking and ATV riding. 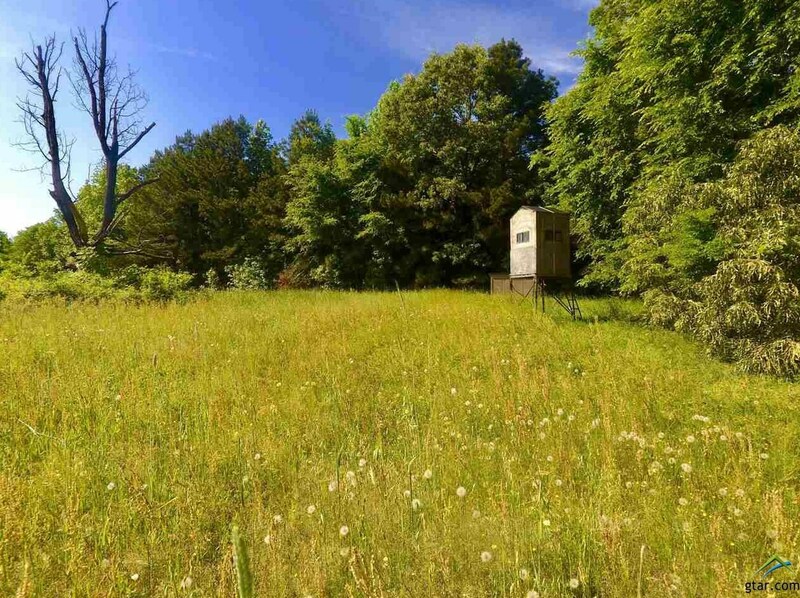 Multiple food plots and feeders are already in place that have produced great results. 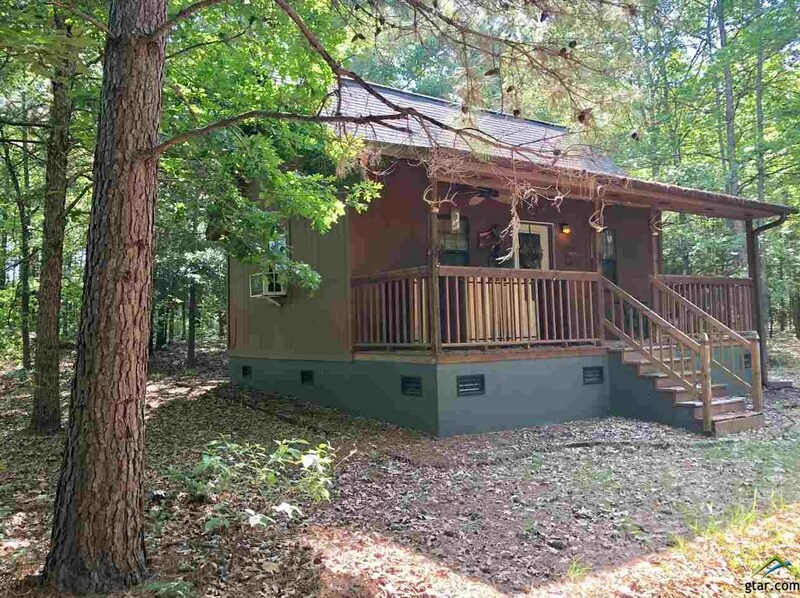 Easy access located only 6 miles from Pittsburg and 40 minutes from Longview Texas. 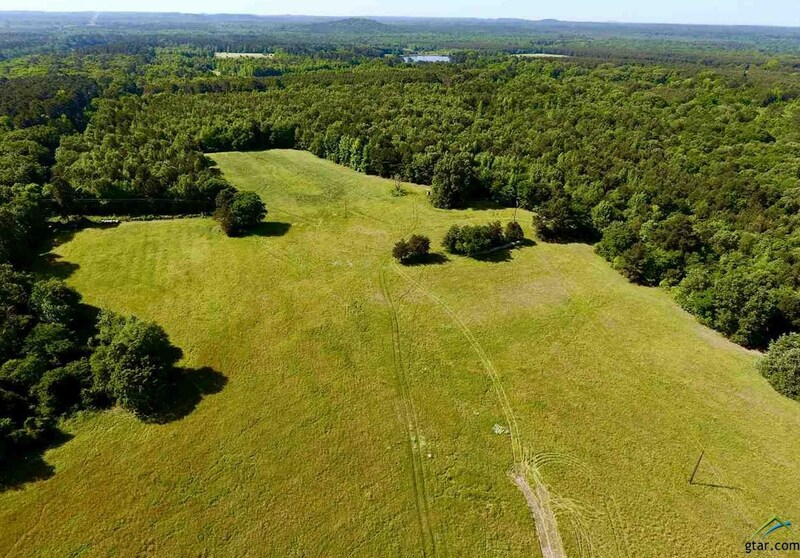 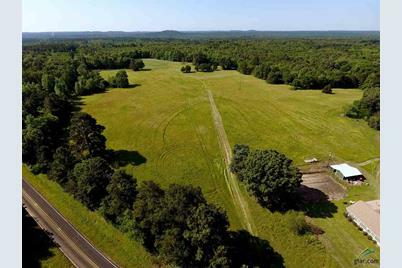 This is your chance to own a small slice of East Texas heaven. 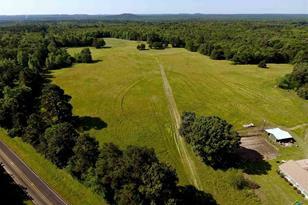 Call today to schedule a guided tour of the property. 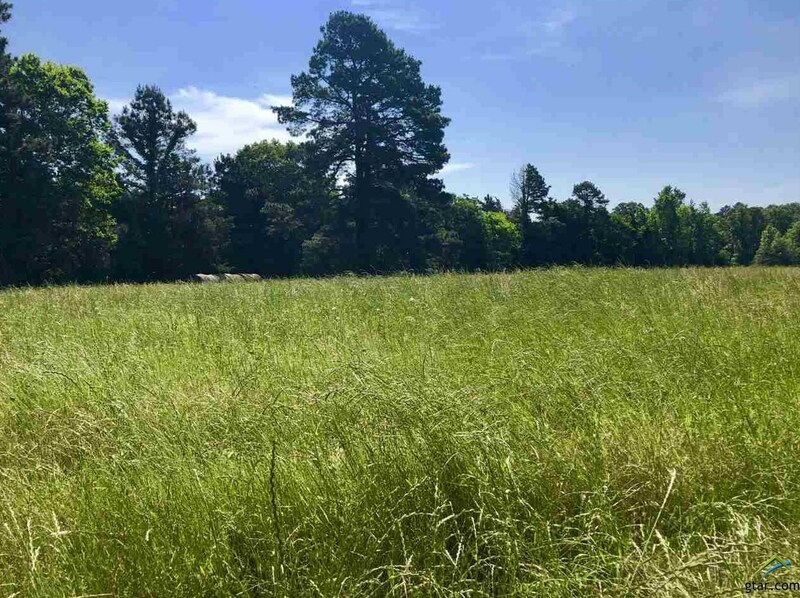 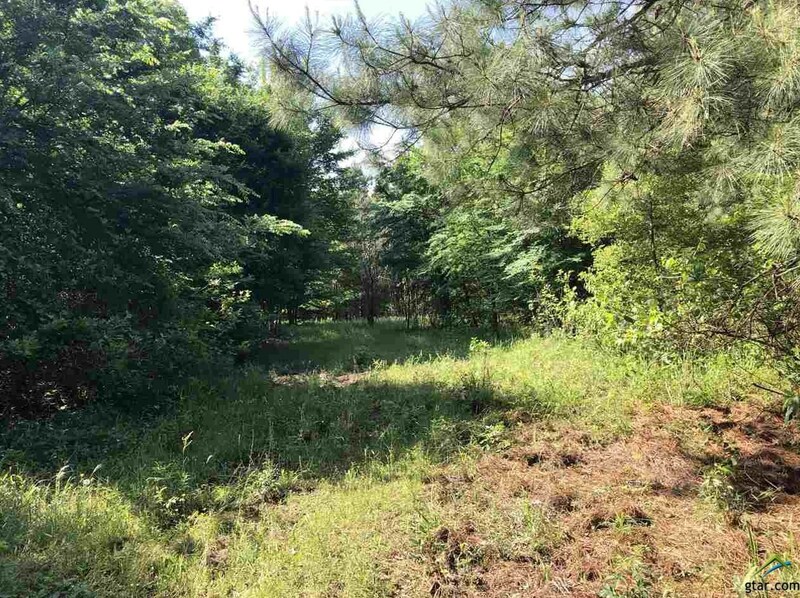 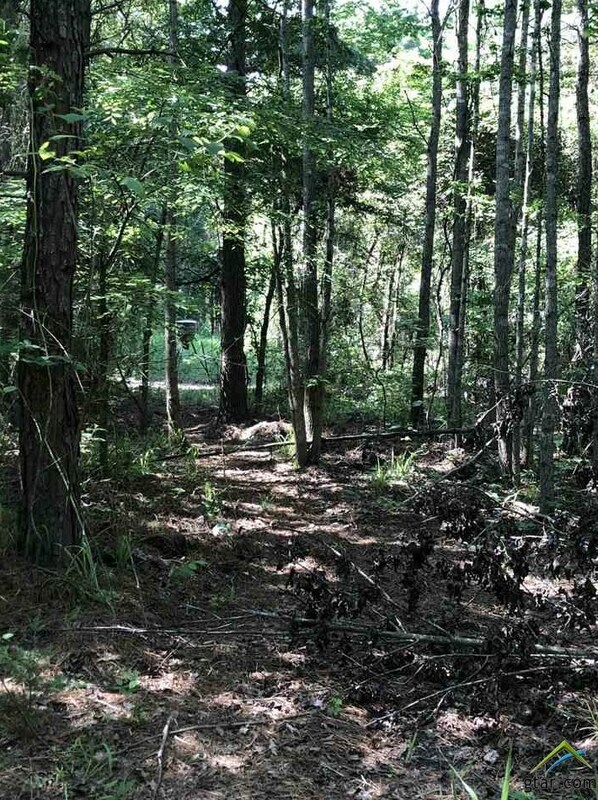 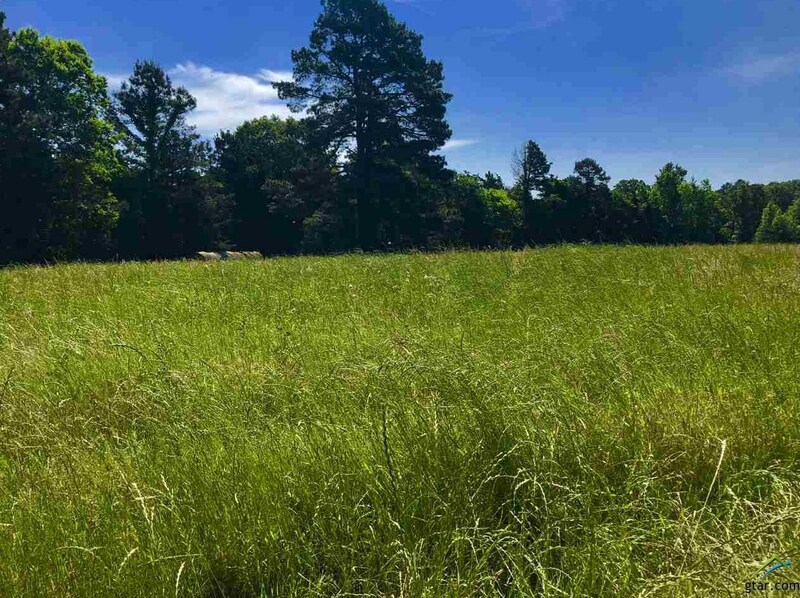 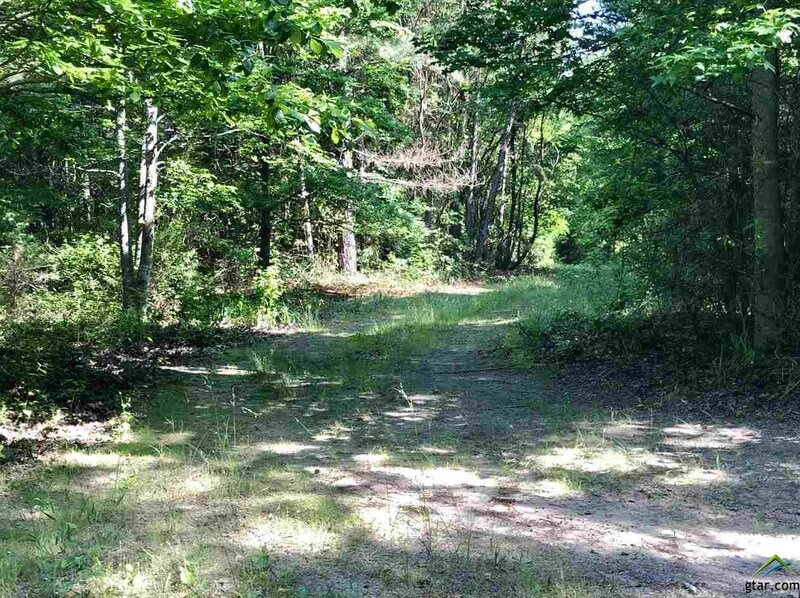 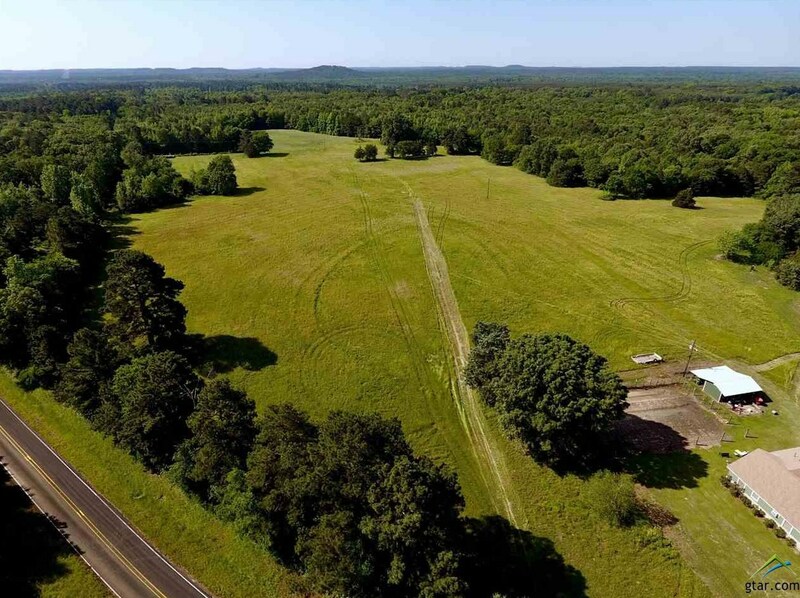 Tbd Cr 2057, Pittsburg, TX 75686 (MLS# 10094668) is a Acreage/Farm property with a lot size of 50 acres. 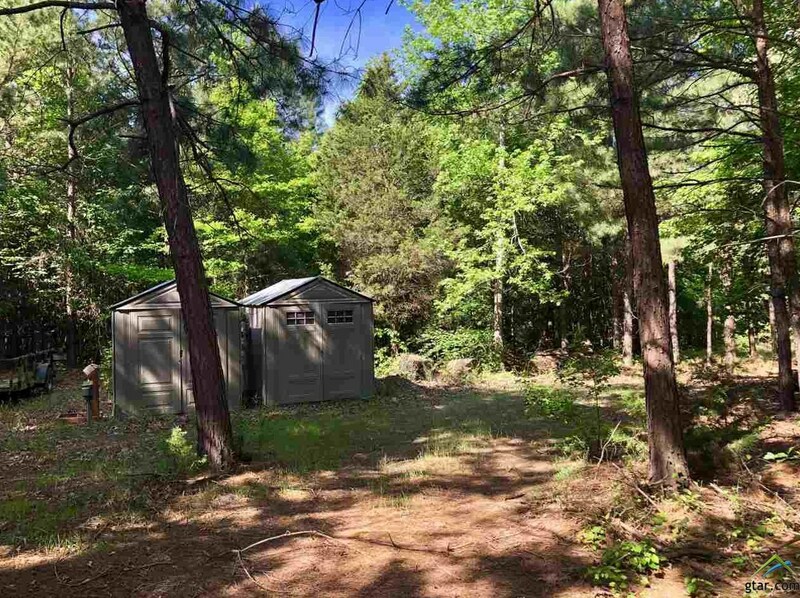 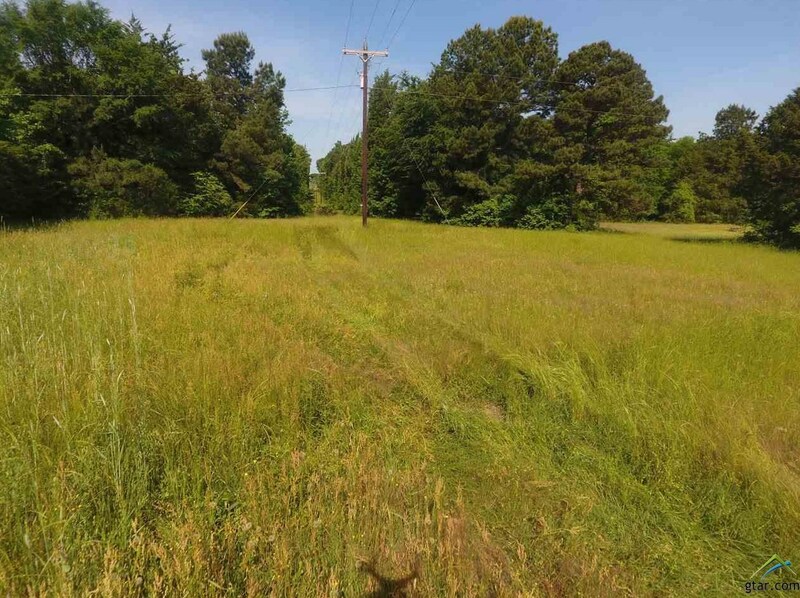 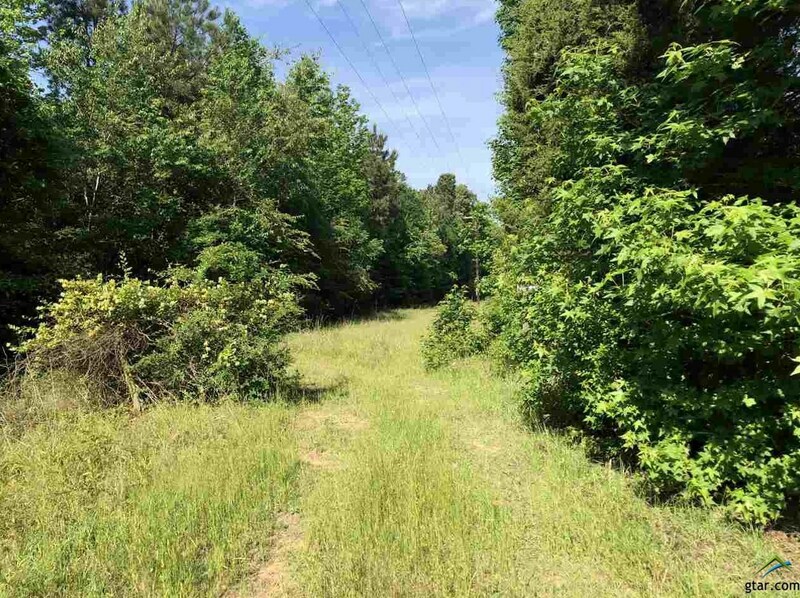 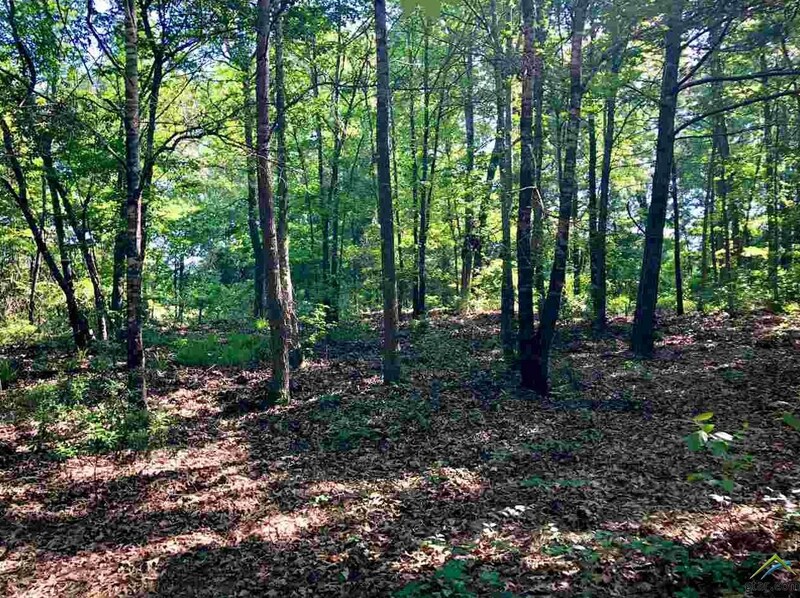 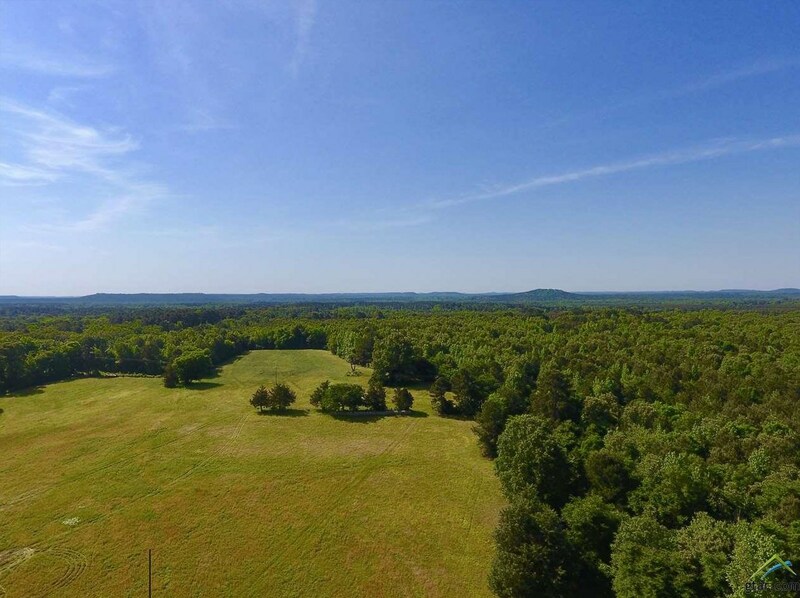 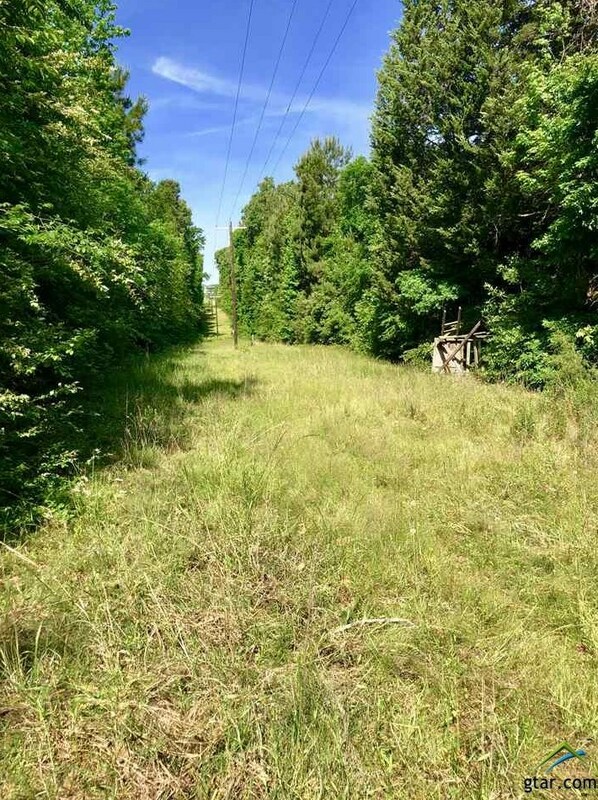 Tbd Cr 2057 is currently listed for $199,900 and was received on May 11, 2018. 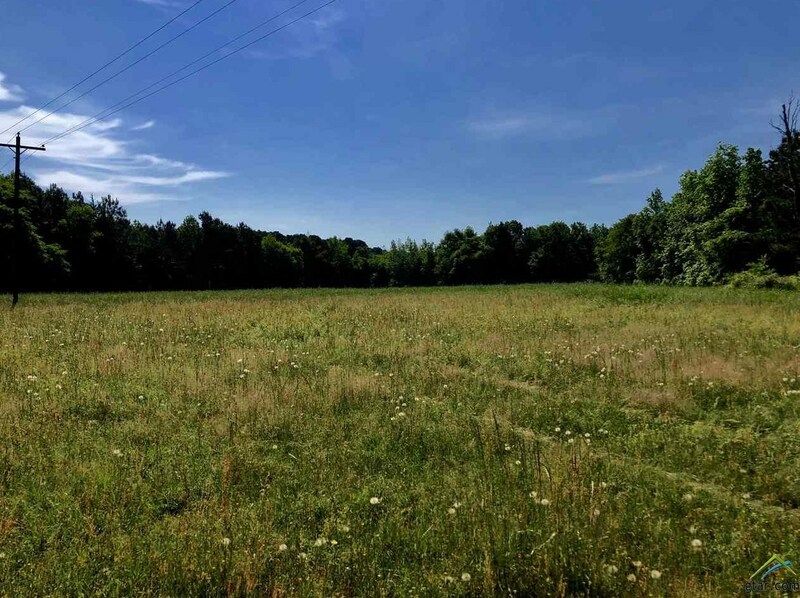 Want to learn more about Tbd Cr 2057? 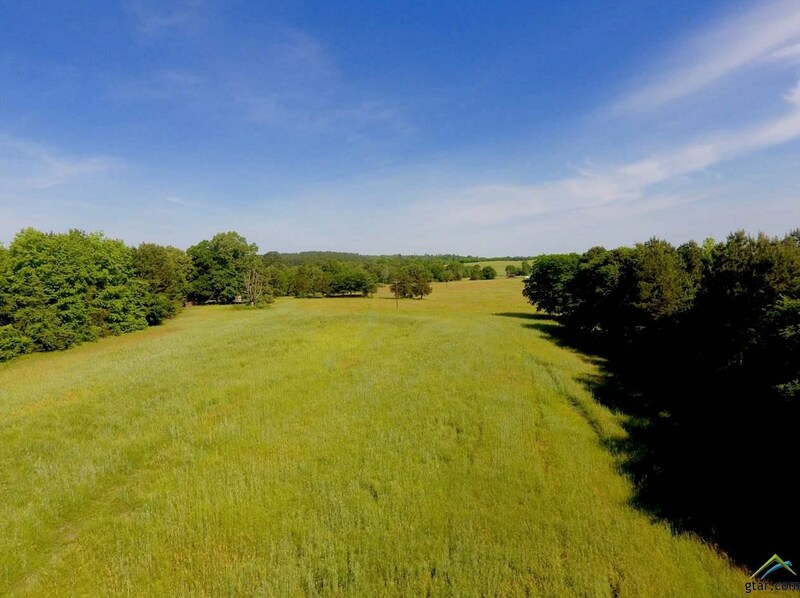 Do you have questions about finding other Acreage/Farm real estate for sale in Pittsburg? 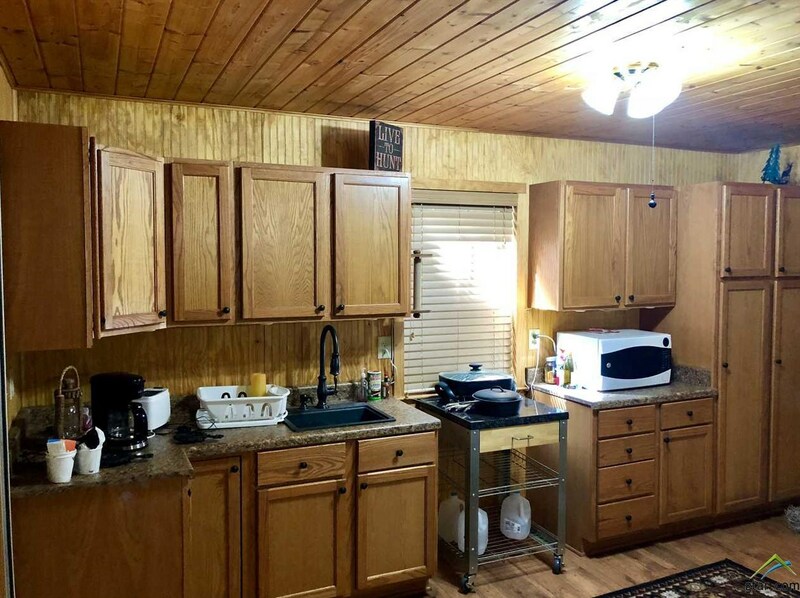 You can browse all Pittsburg real estate or contact a Coldwell Banker agent to request more information.